What is the meaning behind the Daruma's left eye? The Jindai-ji Temple in Tokyo has an ancient and honorable origin. 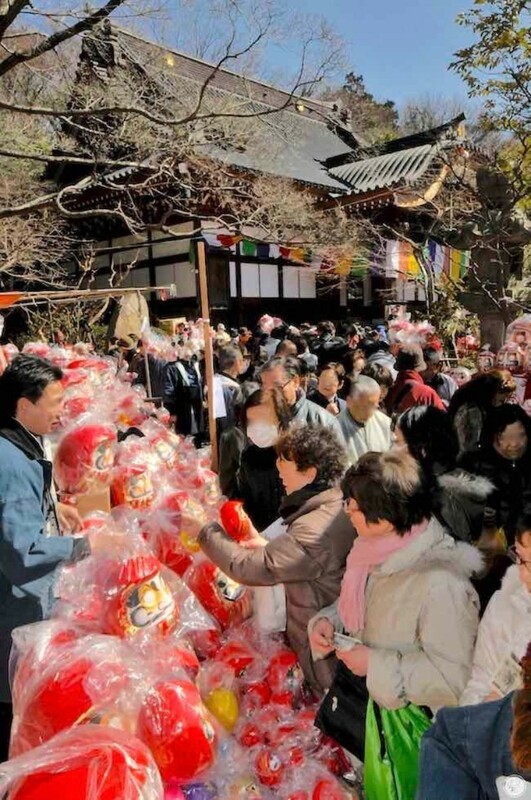 In March, people flock from the greater Tokyo area to buy a Daruma doll. The Daruma doll is a round red figure made after the Buddhist saint "Daruma-daishi" (Dharma) depicting mostly his face and has been adored by the Japanese people as an object of good fortune since ancient times. 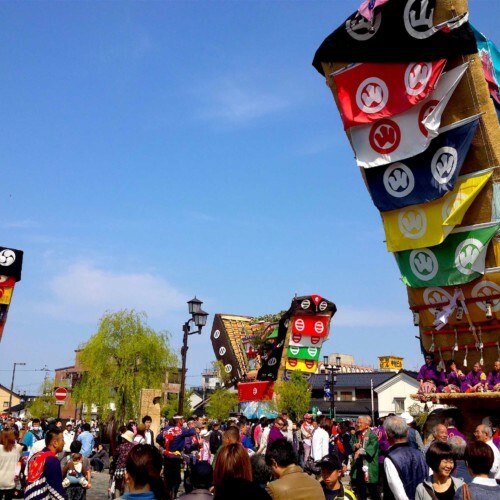 At the Daruma Doll Fair at Jindai-ji Temple, 300 open air stalls line the temple grounds and surrounding area selling countless dolls making for a thriving fair atmosphere. When buying a Daruma doll, notice its eyes. At first, both eyes are blank. You will need to go to a special Daruma "Eye Opener" booth where monks will fill one in for you. However, at this temple, it is not a normal black pupil that is written, but the character 阿 (pronounced "ah") which stands for the "O" in Om, or the origin/beginning of things. It also serves as a way of warding off bad omens so don't forget to have your Daruma's eye written in. 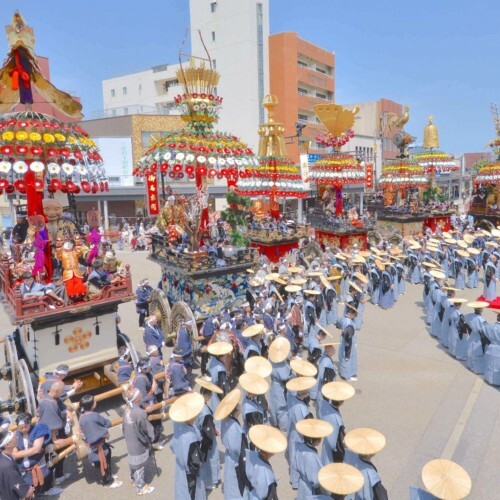 Another highlight of the fair is the Oneri Gyoretsu where monks parade the festival playing instruments. It starts at 2:00pm on both the 3rd and the 4th so please keep track of time and make sure you see it. 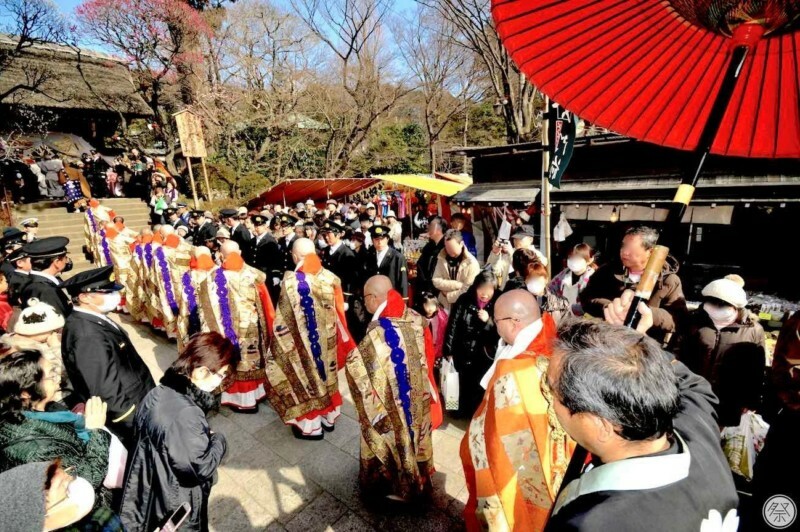 One of the highlights of this festival is the Oneri Gyoretsu procession performed by the temple's monks. 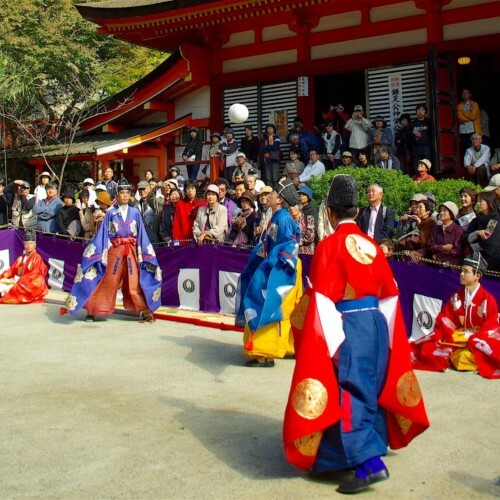 It is an impressive and dazzling sight to see these vibrantly dressed monks parade the temple grounds while playing music that has been passed down since ancient times. This procession, which resembles a gracefully painted art scroll, is just one part of the offering ritual known as Hyakumi Kenku where a vast array of foods are offered to the spirit of Buddha. 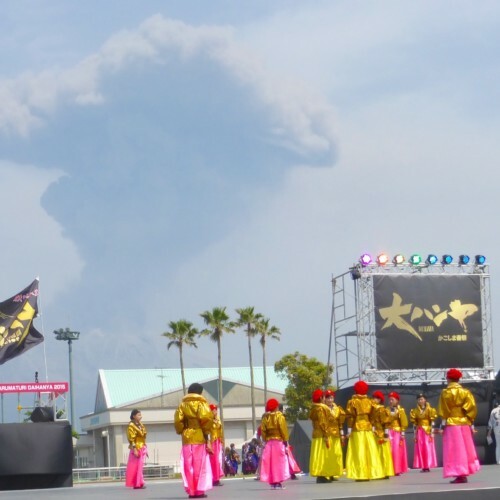 It is the climax of this festival and visitors become the most excited yet most quiet. It is held from 2:00pm on both the 3rd and 4th so don't miss it. 2．Buy a doll and have a monk draw it's eye! After you buy a Daruma at the fair, bring it over to a monk at the Daruma Kaigansho, or "Eye Opener" booth, open from 9:00am to 5:00pm. The monk will write the character 阿 (pronounced "ah") which stands for the "O" in Om, or the origin/beginning of things. 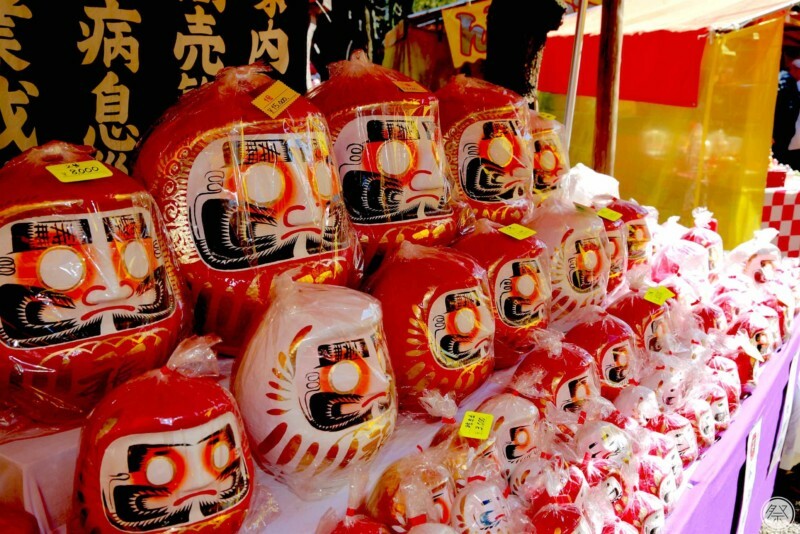 (The Daruma is also a traditional way of making a wish. One fills in the left eye when making a wish and fills in the right eye if/when it comes true.) Bring in old Darumas bought at the fair when your wish comes true and they will fill in the right eye with the character 吽 (pronounced "oon") which stands for the "m" in Om, or the end of things. 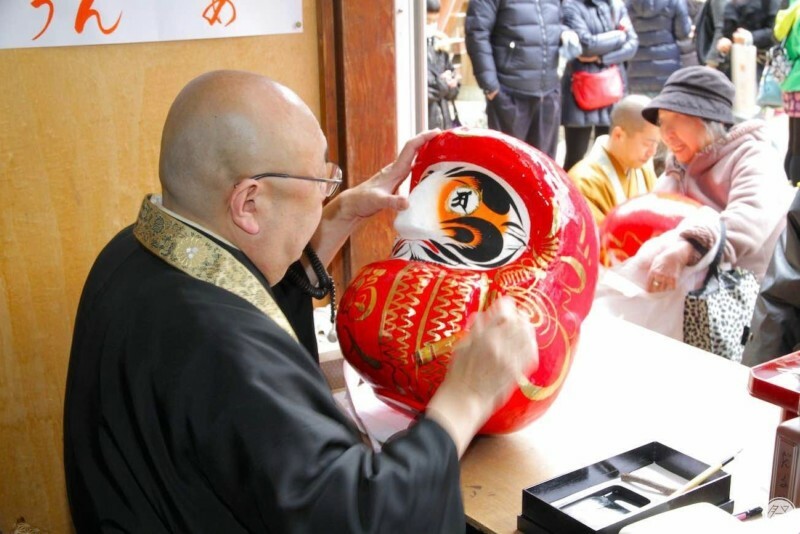 In this case it is custom to give thanks and dedicate the used Daruma to the temple. Both characters are written in the characters of ancient India. This is a very rare custom only seen at Jindai-ji so be sure to get your eye drawn if you chose to buy a Daruma doll. 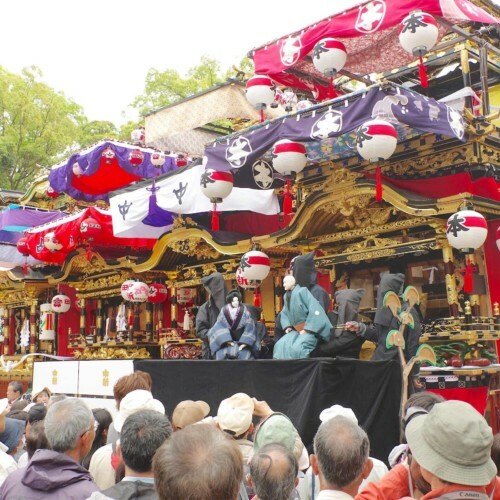 The Oneri Gyoretsu procession starts at 2:00pm both days. Daruma Kaigansho is open from 9:00am to 5:00pm on both days. General Participation Visitors can participate in the eye drawing. 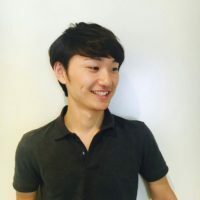 An introduction of historical and cultural information on the temple and the surrounding town is on the Jindai-ji AR App, available for Android and iOS. Wi-Fi Available at soba shops outside of the temple gates. 1. Chofu Station, North Exit, Bus stop 14 to Jindai-ji Temple. Get off at Jindaiji, 1min walk. 2. Tsutsujigaoka Station, North Exit, Bus towards Jindai-ji Temple. Get off at Jindaiji, 1min walk. 3. Kichijoji Station, South Exit, Bus stop 6 to Jindai-ji Temple. Get off at Jindaiji, 3min walk. 4. Mitaka Station, South Exit, Bus towards Jindai-ji Temple. Get off at Jindaiji, 3min walk. *Please check URLs below for other routes.